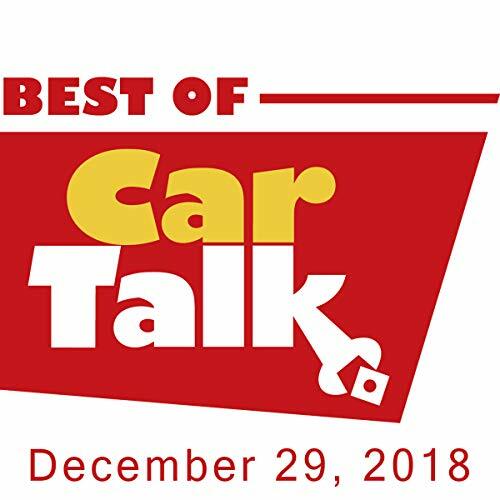 This week on The Best of Car Talk, Steve is spending a lot of time helping his ex-wife Tammy navigate a trinity of car problems. Is he perhaps too invested, given the “ex” status of their relationship? Elsewhere, high schooler Natalie’s Dad was away, so she borrowed his van, and (of course) got it dented. Can she fix it before Dad gets home, or does she need to ‘fess up, or blame it on Mom?